​The Best Team For Your Trust. ​How Do We Help You? Fiduciary – A person who stands in a special relation of trust, confidence, or responsibility in his obligations to others. As Qualified Private Fiduciaries, it is our responsibility to follow the instructions in your Trust Document, Will and Powers of Attorney (Finance and Health). Really consider what is best for you and your family. ​Is your successor trustee objective, responsive and compatible with all beneficiaries of the trust and other members of the family? Is your successor trustee also a beneficiary, causing a “Natural Conflict of Interest”? We serve as Licensed Private Trustees and Executors. We are not a bank or a trust company, so we can customize our services to your needs and retain your investment plan (we don’t have an “investment department” or “proprietary investment products”). 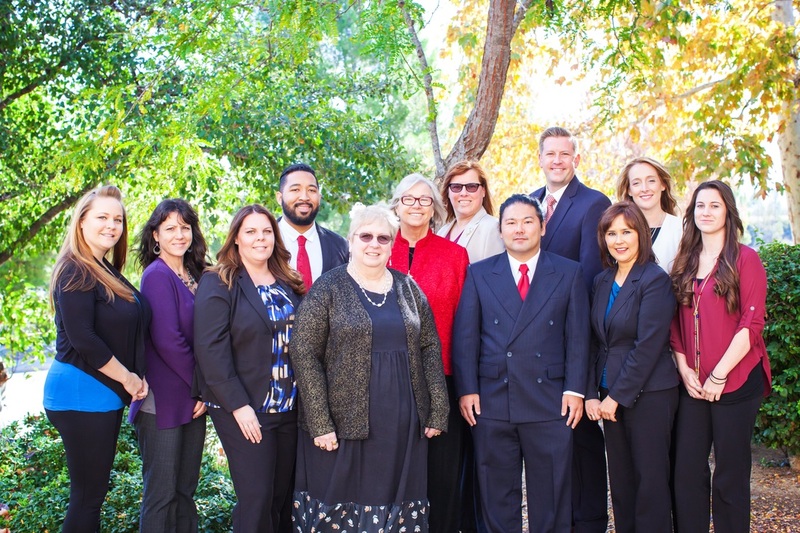 We are private professionals who specialize in Estate Administration, Trust Management, Probate Administration, Estate Settlement and Fiduciary Accounting.